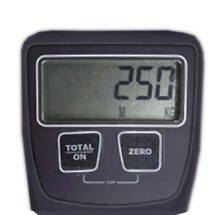 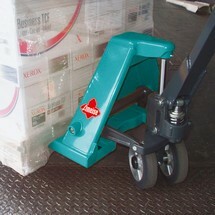 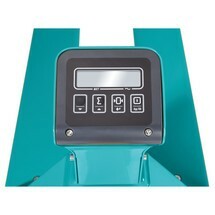 The Ameise® hand pallet truck has established itself as the industry standard for continuous daily use in industrial, production and trade environments. 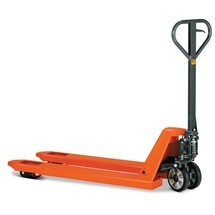 We also supply this robust and reliable all-rounder with extra long forks for transporting especially long goods or multiple pallets simultaneously. 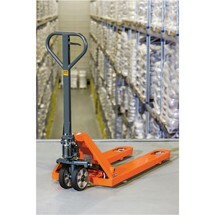 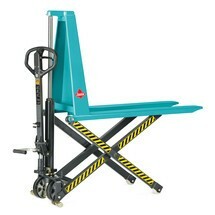 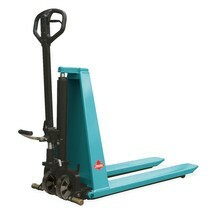 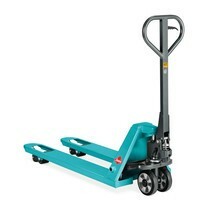 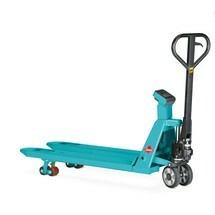 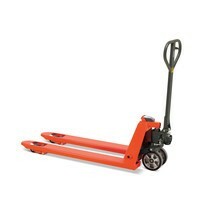 The Ameise® long fork pallet trucks are available with different fork lengths.